One week removed from the XFL's big announcement of its eight launch cities, the whole list of inevitably doomed franchises has been leaked. Three of the eight teams had already been confirmed via separate reports. Frank Cusumano of KSDK St Louis noted earlier this week that the city had an XFL franchise lined up for the Dome at America's Center, whilst The Athletic's Pablo Maurer confirmed Washington, DC for the Audi Field. Seattle had also been rumoured by WWE informant Brad Shepard. 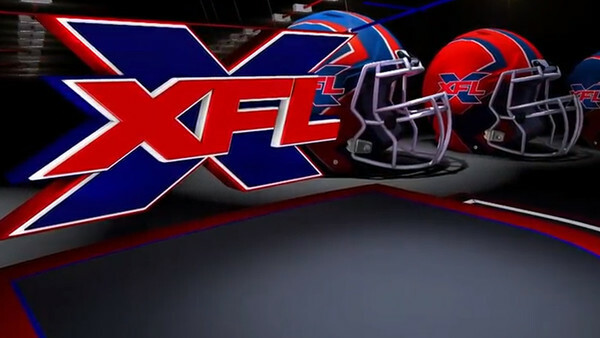 Just two of the cities hosted XFL teams during the league's original, futile run: Los Angeles (the decidedly 2001 'Los Angeles Xtreme') and New York (the 'NY/NJ Hitmen', a possible rib at Bret Hart's expense). LAX were the XFL's first and only champions. The XFL is expected to officially announce all eight competing teams during a live stream at noon on 5 December. The league's inaugural season is scheduled to kick off in 2020.